The United Arab Emirates (UAE) is a country in Western Asia at the southeast end of the Arabian Peninsula on the Persian Gulf. 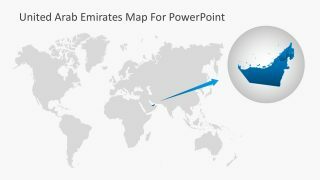 Known as Emirates is bordering Oman to the east, Saudi Arabia to the south, Qatar to the west and Iran to the north. 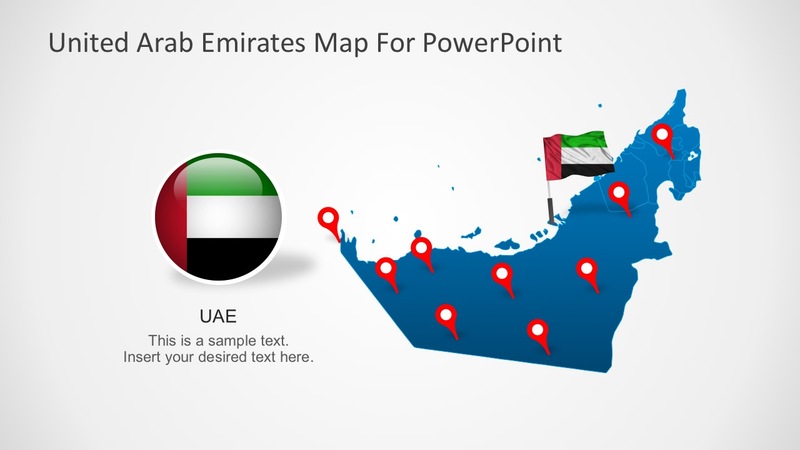 The country is a federation of seven emirates. 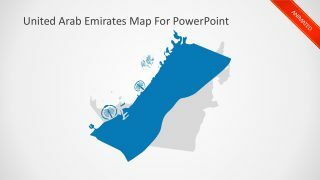 The integral emirates are Abu Dhabi, Ajman, Dubai, Fujairah, Ras al-Khaimah, Sharjah and Umm al-Quwain. 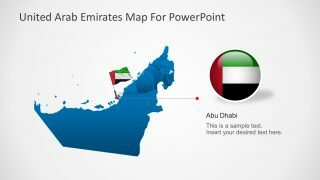 Abu Dhabi is the capital city of the country. 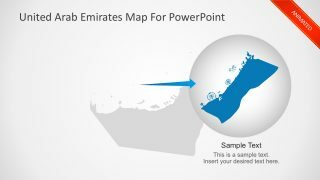 The Emirates map shows the accurate geographical details with very cool animation. 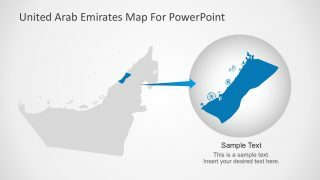 For example, the world map shows the Emirates map slowly zooming out. 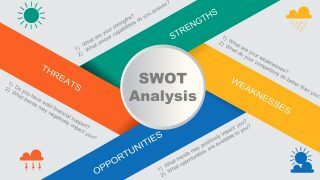 Much like the graphic map zooms on the different smaller areas of the map to highlight it. 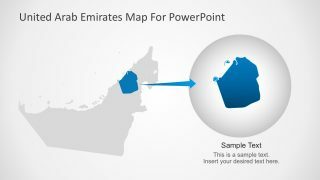 But the slides are packed with even more fascinating animation like that of an image map. 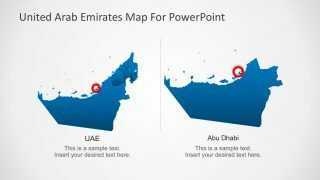 The map contains shapes and icons which are 100% vectors in PowerPoint. 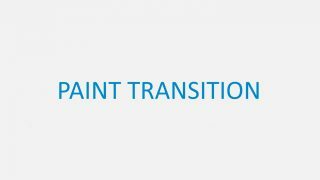 Hence, it is fully customizable. 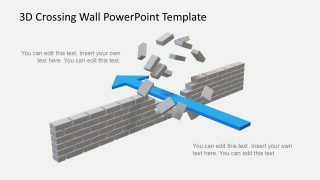 So, it helps users build presentations easily. 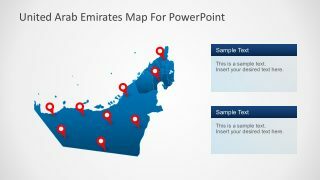 Also, this map template also provides text boxes that are easily writable at any point in the PowerPoint slides. 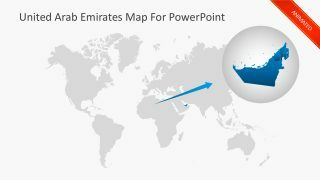 This United Arab Emirates PowerPoint Map set is ready-to-use editable slides. 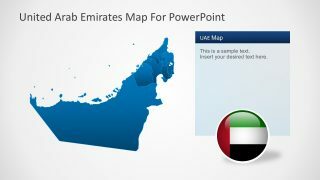 Alternatively, check the other PowerPoint Maps templates of different countries. 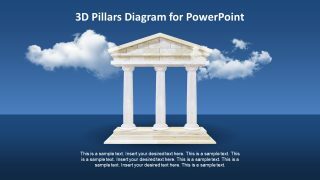 So, users can use these maps to show business units, sales, travel planning, or any related business presentations.